The place for the Playoff A Finals is pending to be confirmed. After one week of hard competition, it´s time for the finals. 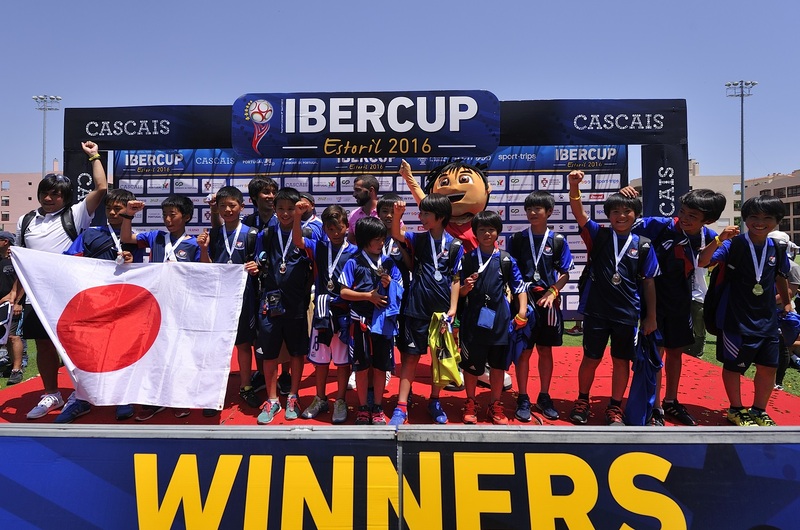 The Finals are broadcast through IberCup TV together with the tournament magazine. In front of 4.000 people, few teams will become champions of IberCup Barcelona. Playof B and Playoff A Finals Boys for 7v7 and Girls will be played on Friday. The Playoff A for Cat E, Cat F, Cat G and Cat H finals will be played on Saturday. The Lunch on Saturday, for ALL teams with the accommodation package included, is the hotel. Please verify your schedule for the lunch with your hotel.